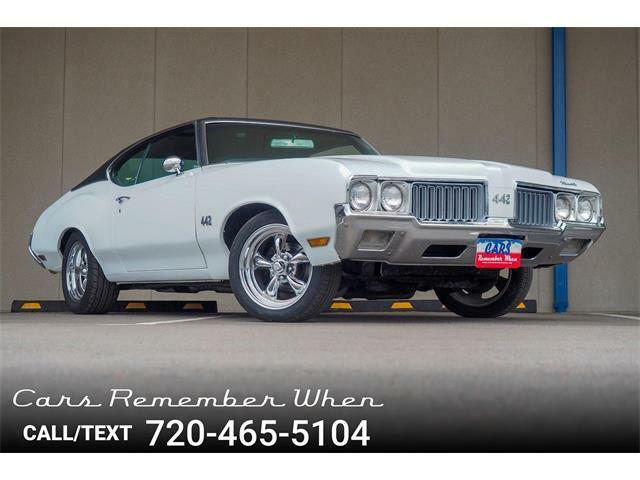 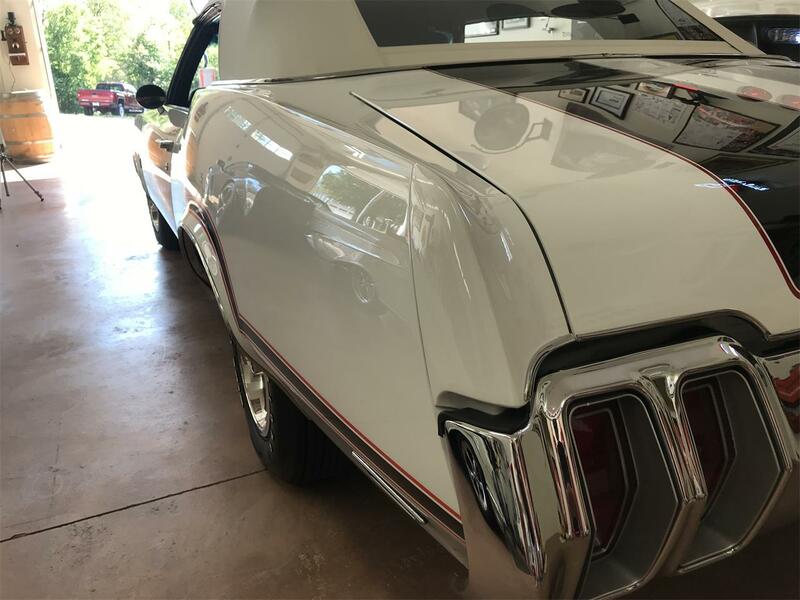 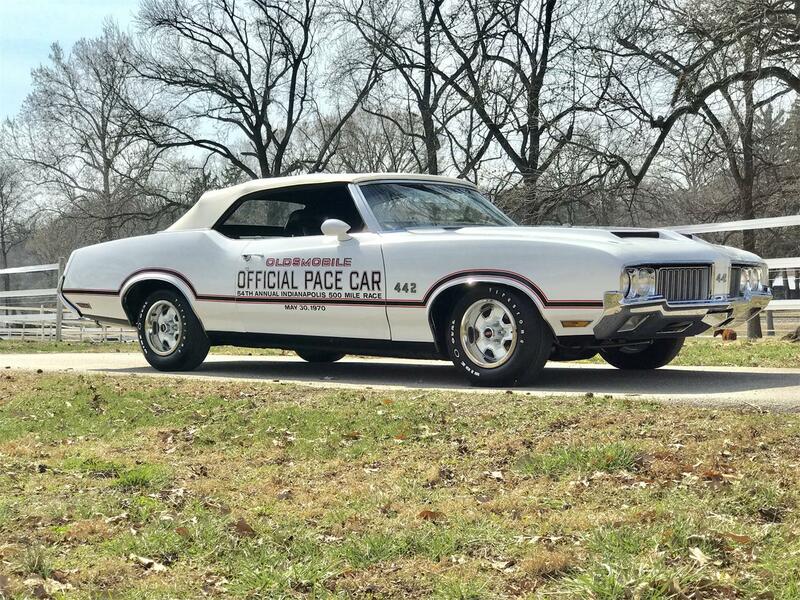 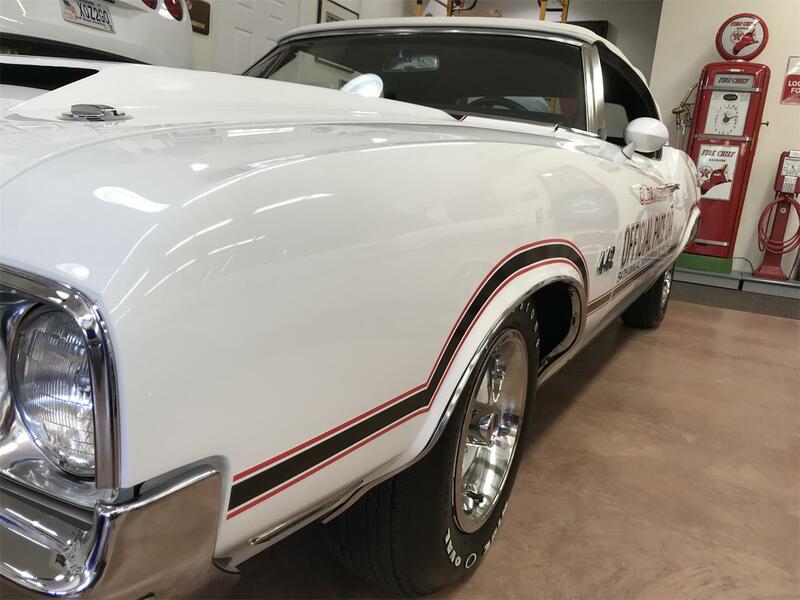 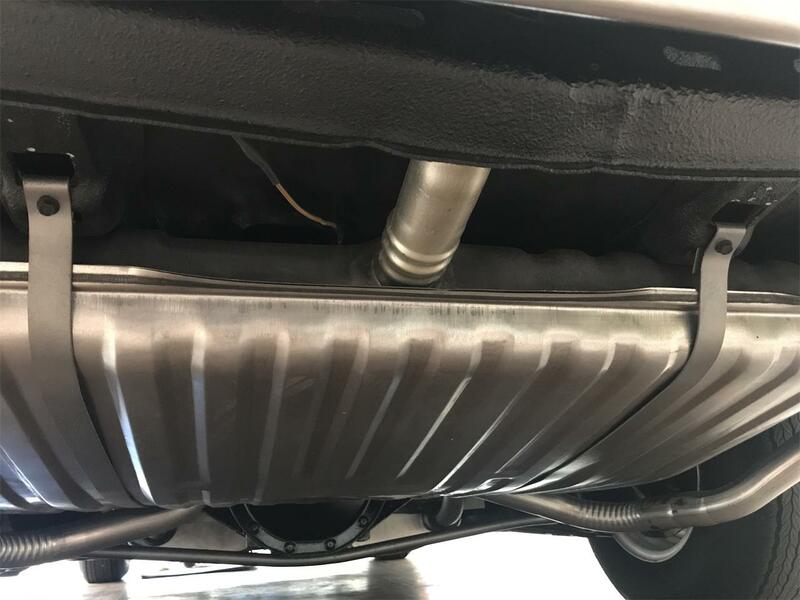 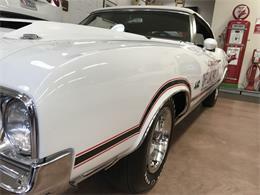 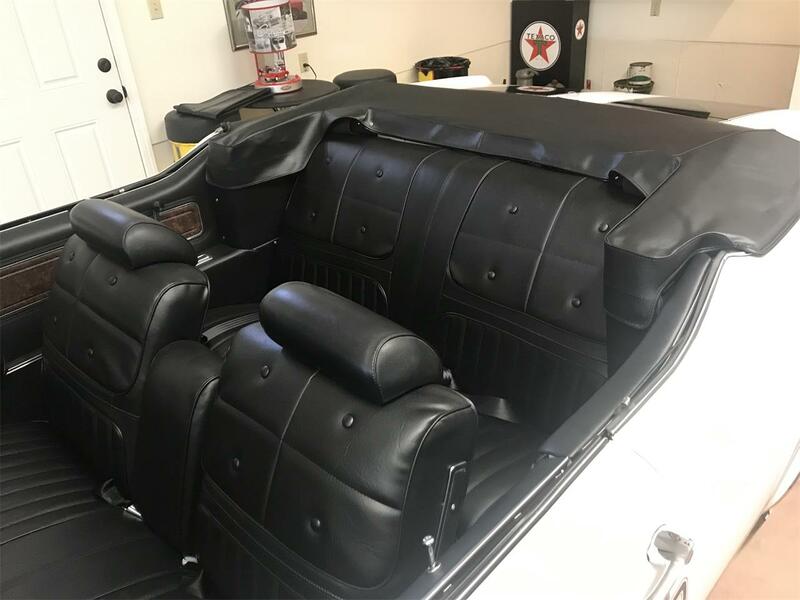 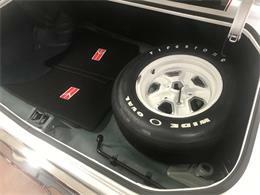 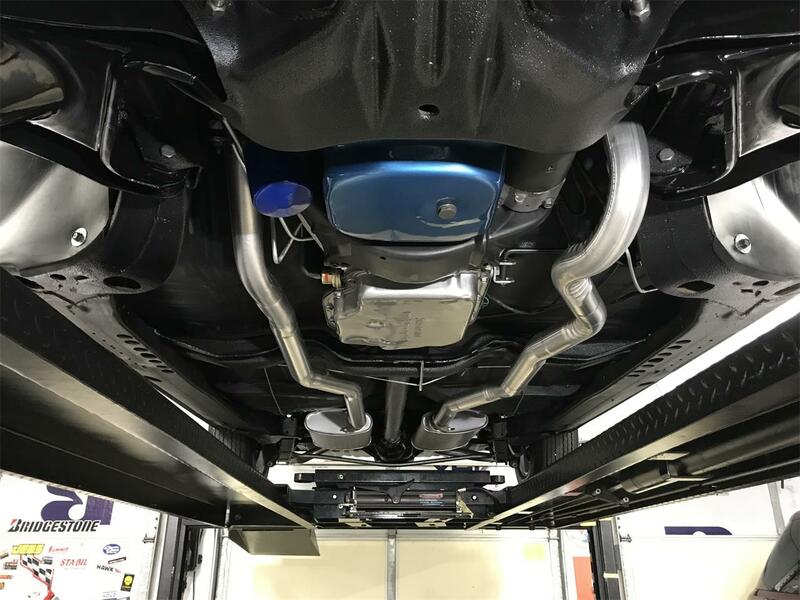 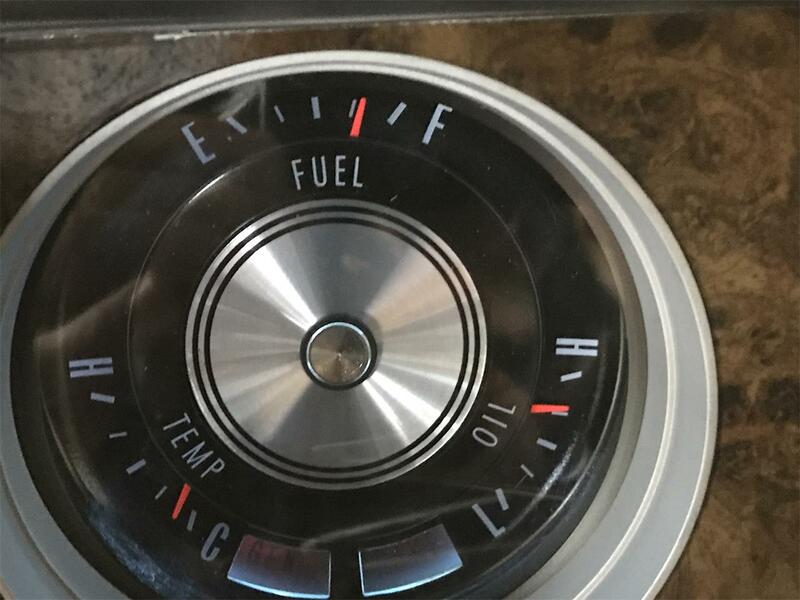 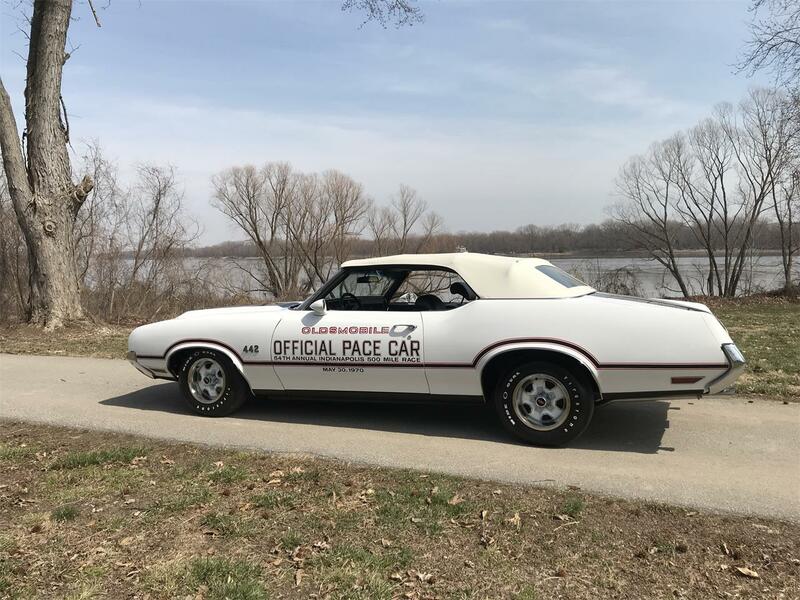 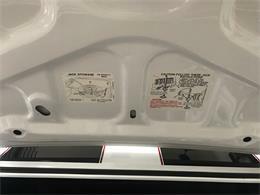 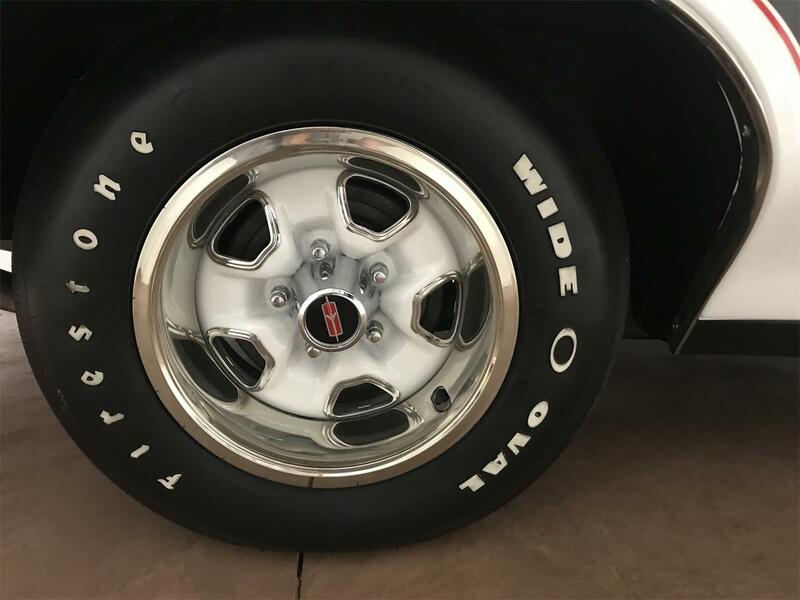 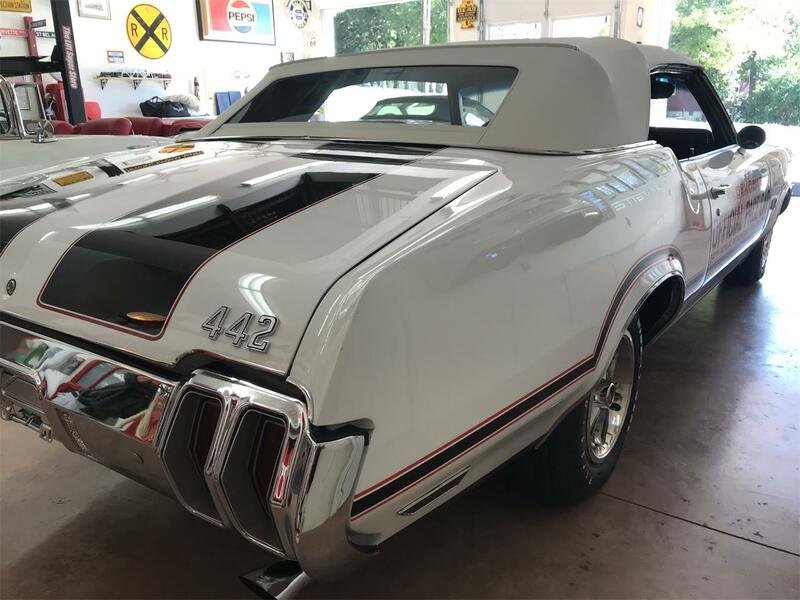 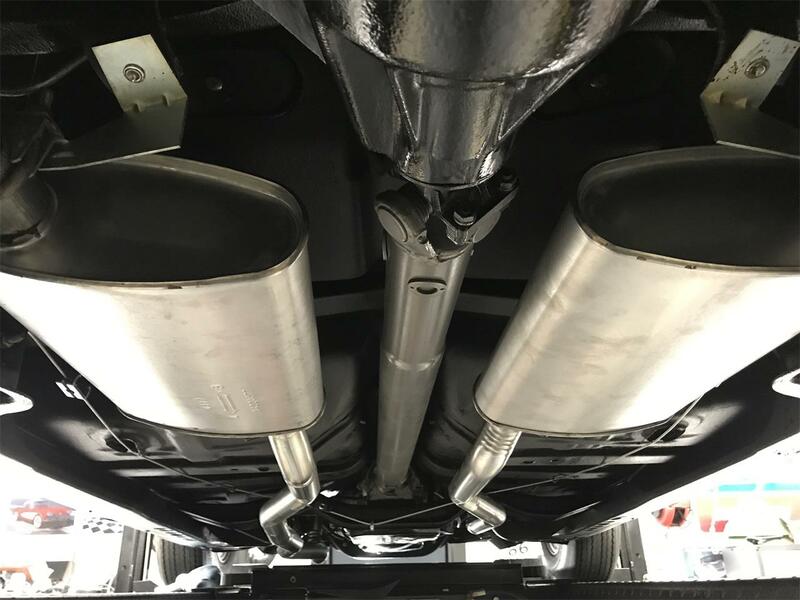 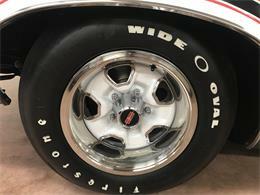 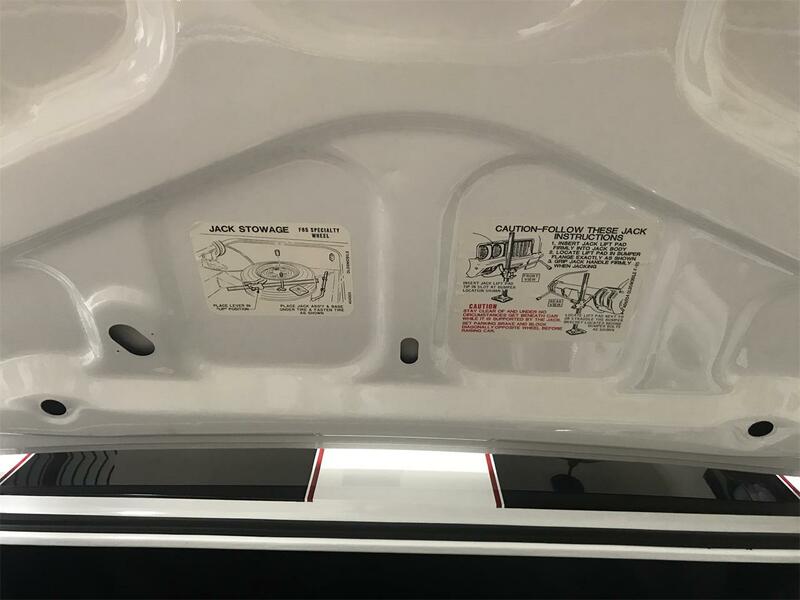 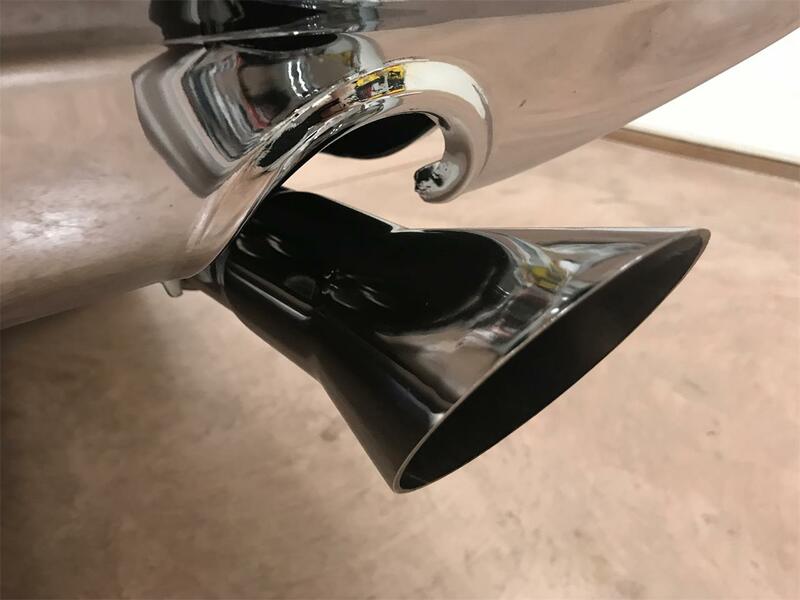 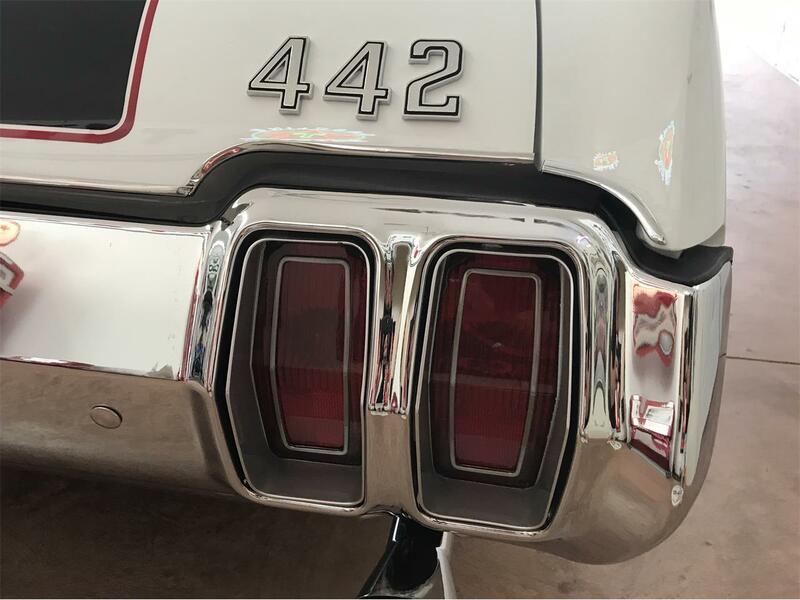 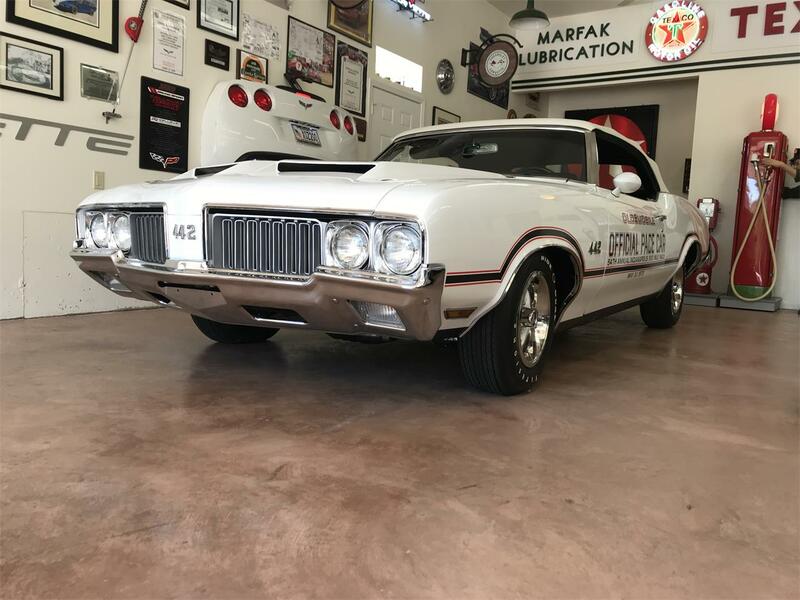 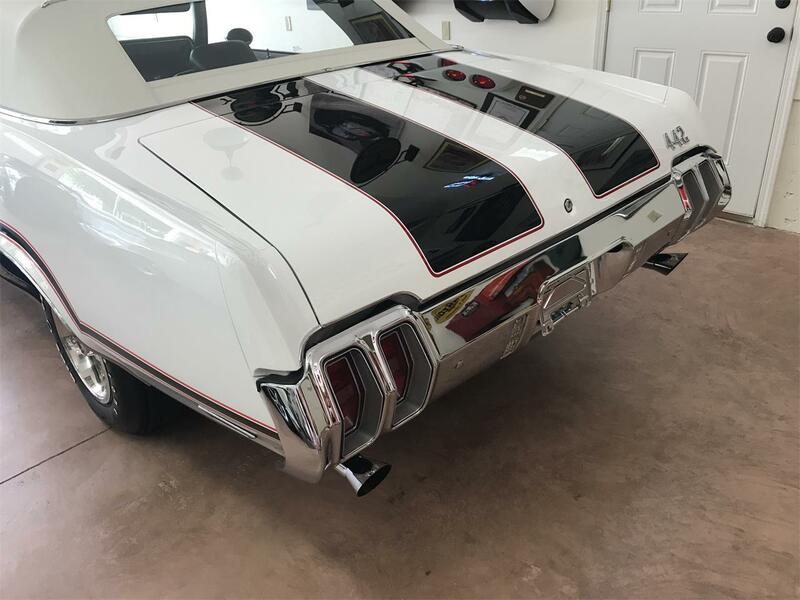 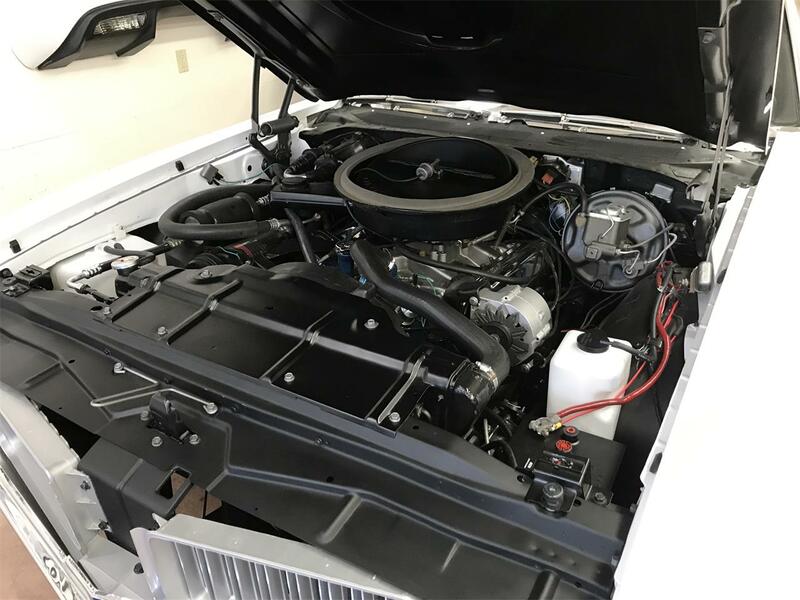 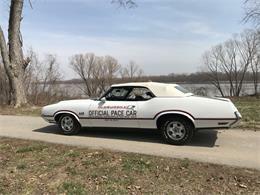 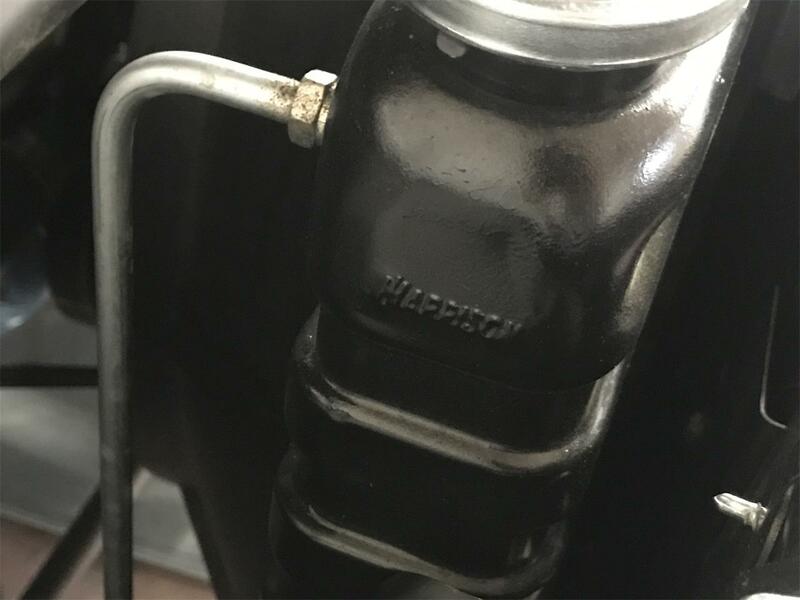 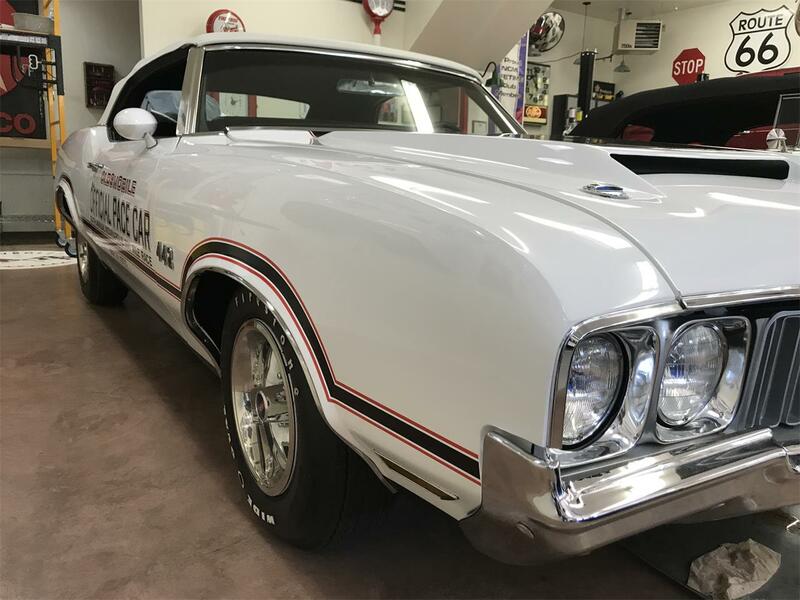 ****** PRICE REDUCED****** This 1970 Oldsmobile 442 Pace Car Convertible underwent a complete restoration in December, 2017. 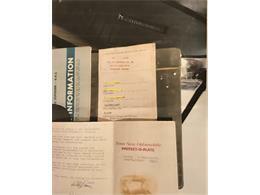 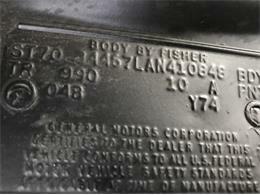 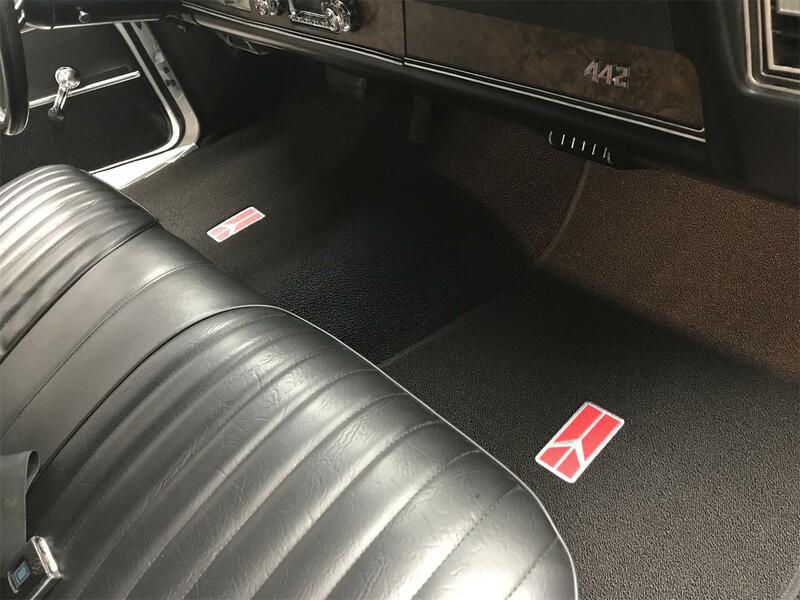 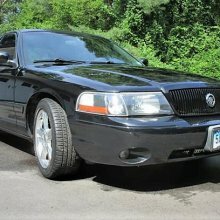 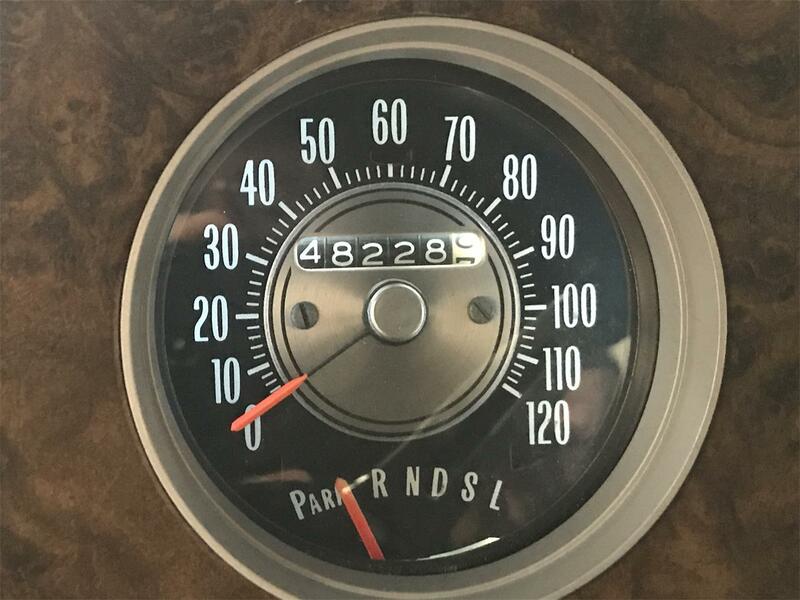 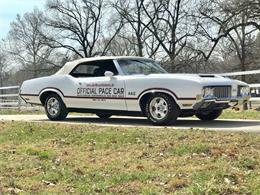 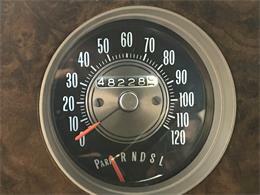 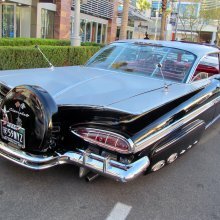 It is the real deal, documented data tag as 1 of 268 Y74 1970 Pace Cars. 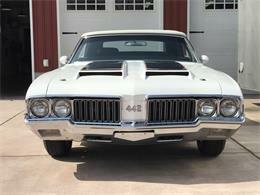 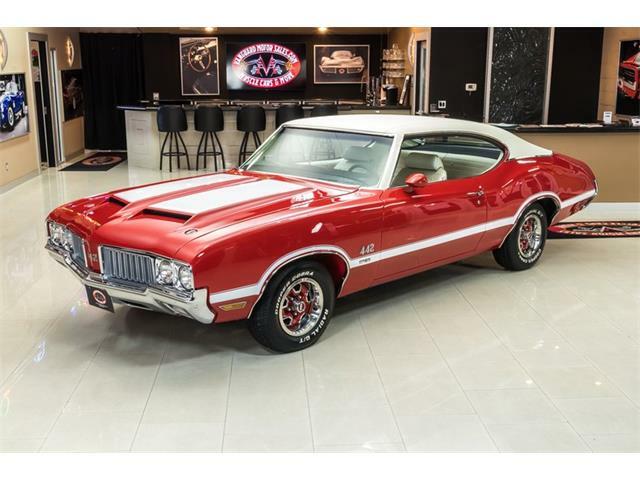 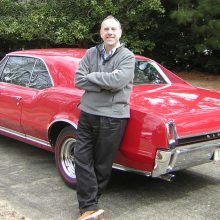 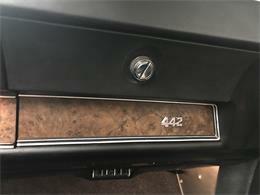 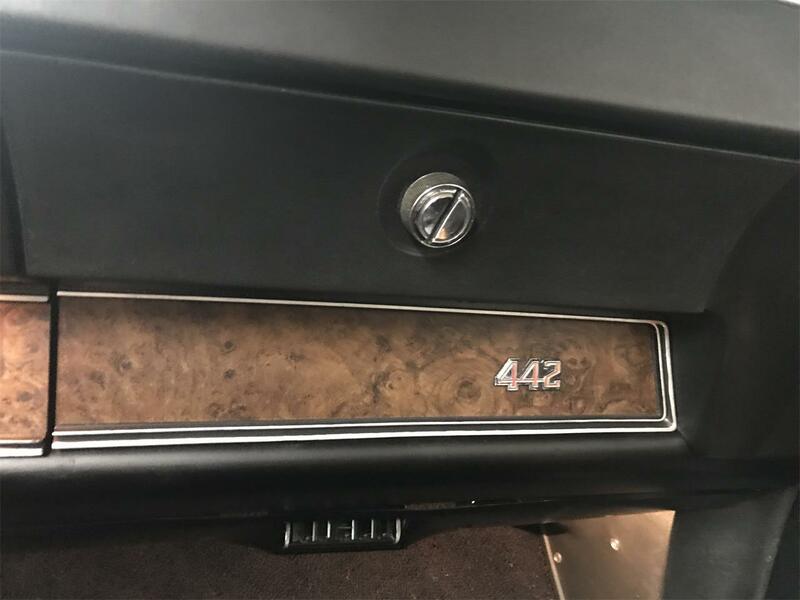 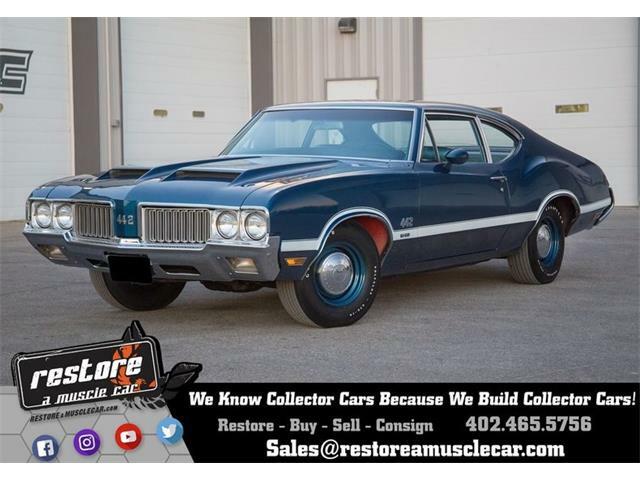 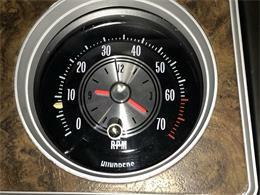 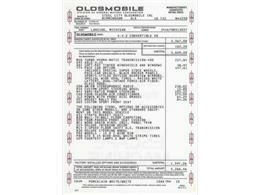 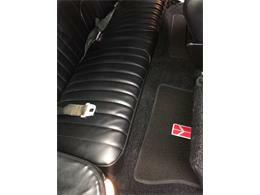 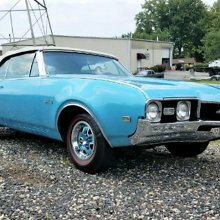 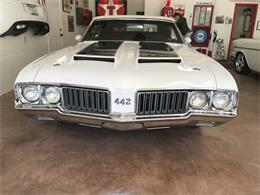 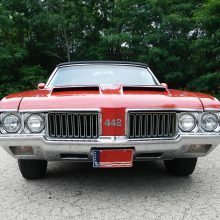 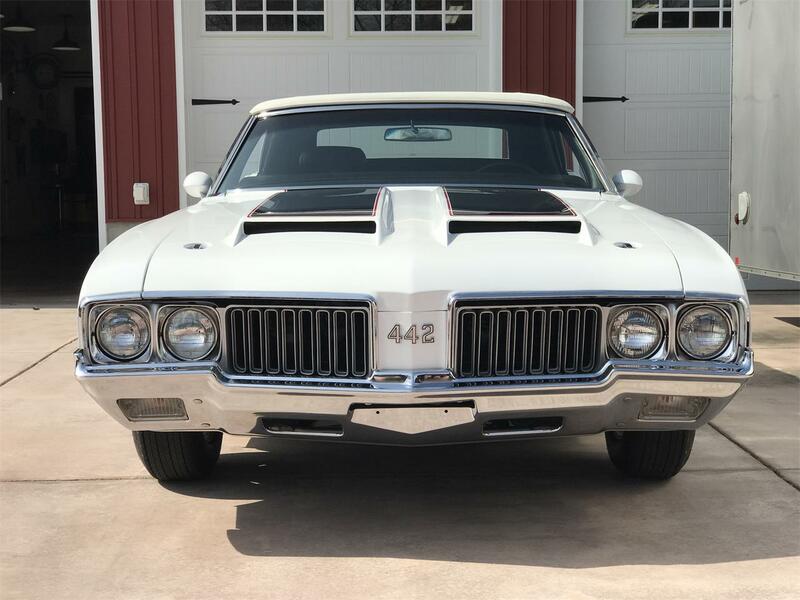 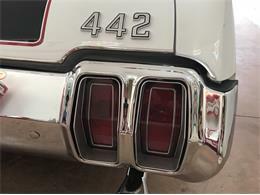 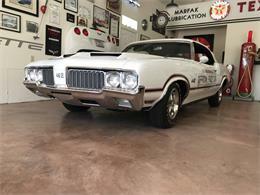 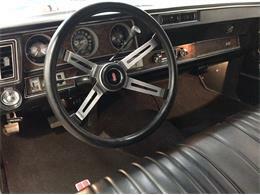 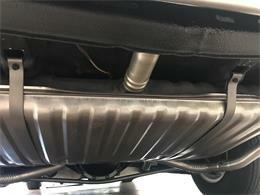 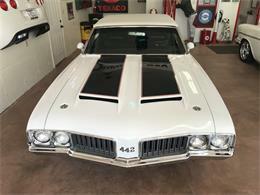 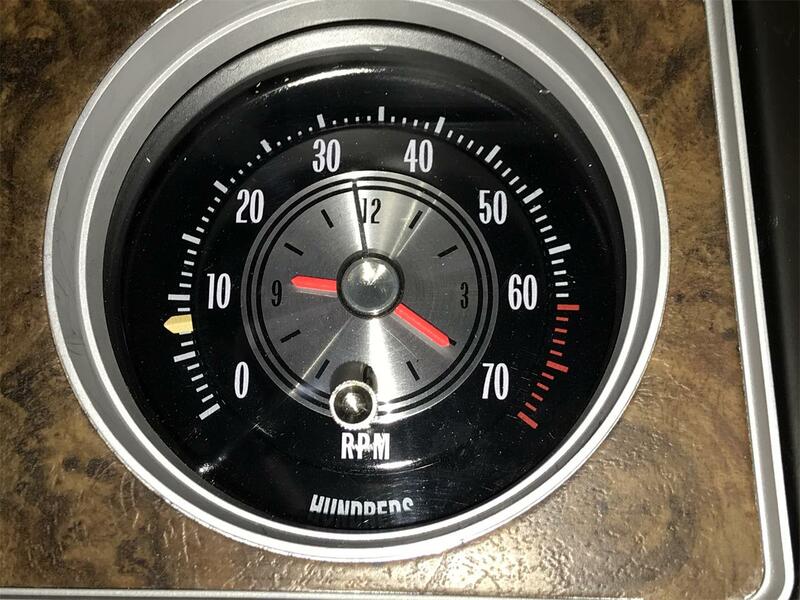 Hi, I'm interested in your 1970 Oldsmobile 442 listed for sale on ClassicCars.com for $69,000.00. 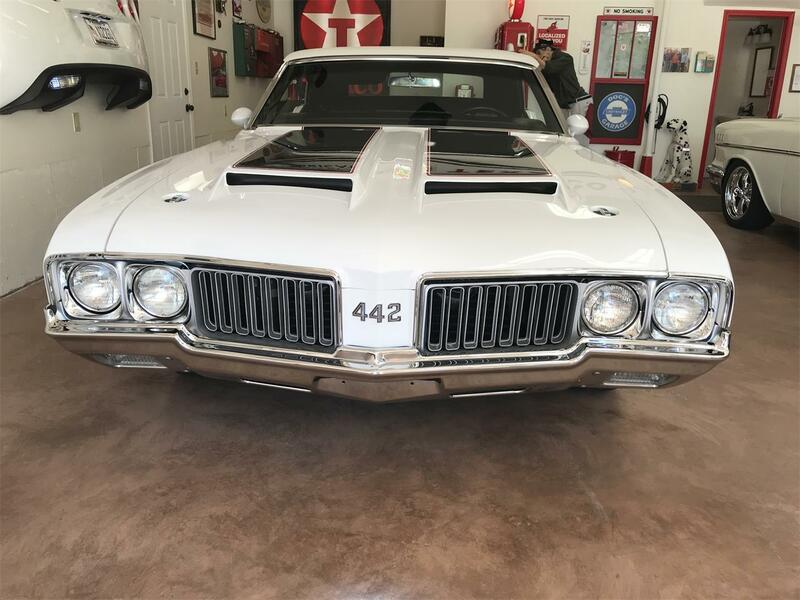 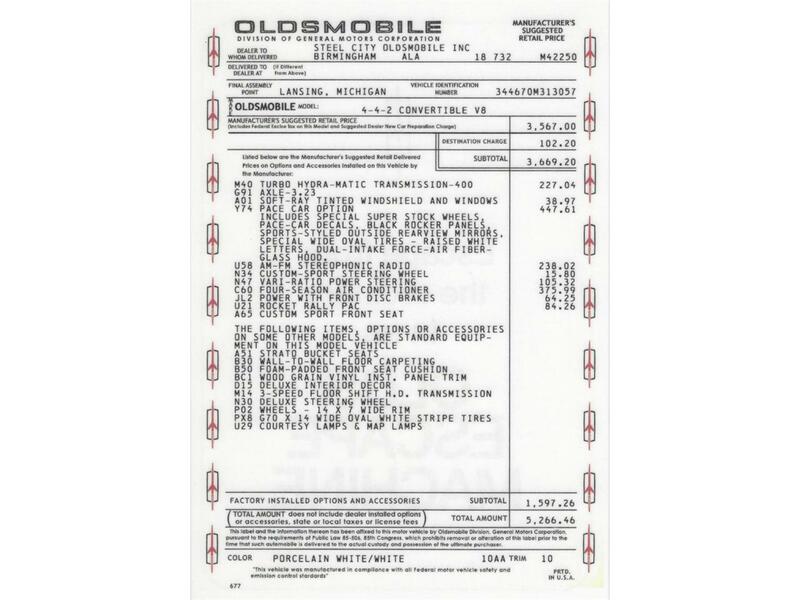 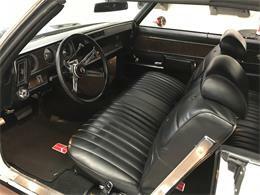 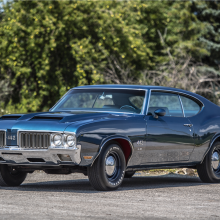 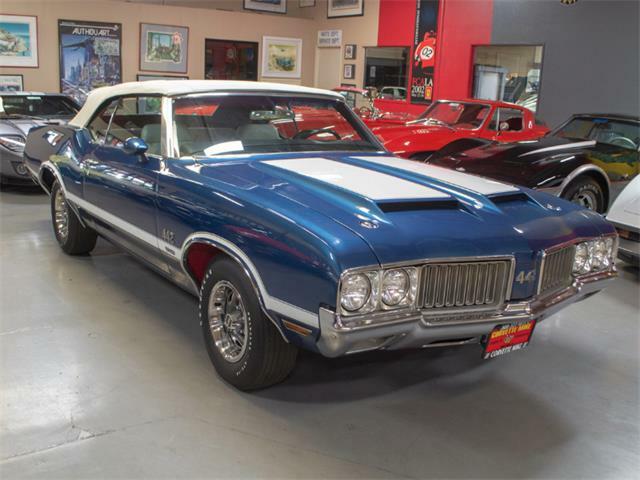 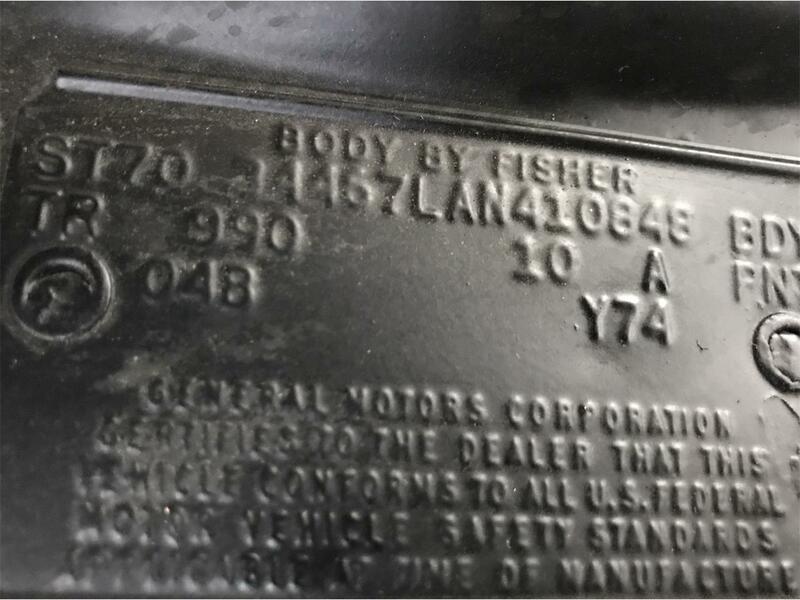 A highly original 1970 Oldsmobile 442 W-30 4-speed convertible, will hit the auction ring in January during Russo and Steele’s 16th annual Scottsdale sale. 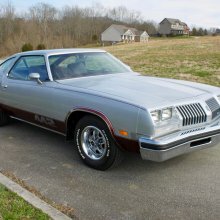 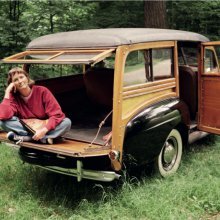 Three decades ago, my collection of Oldsmobile performance cars graced the cover of several editions of Muscle Car Review magazine. 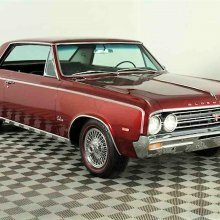 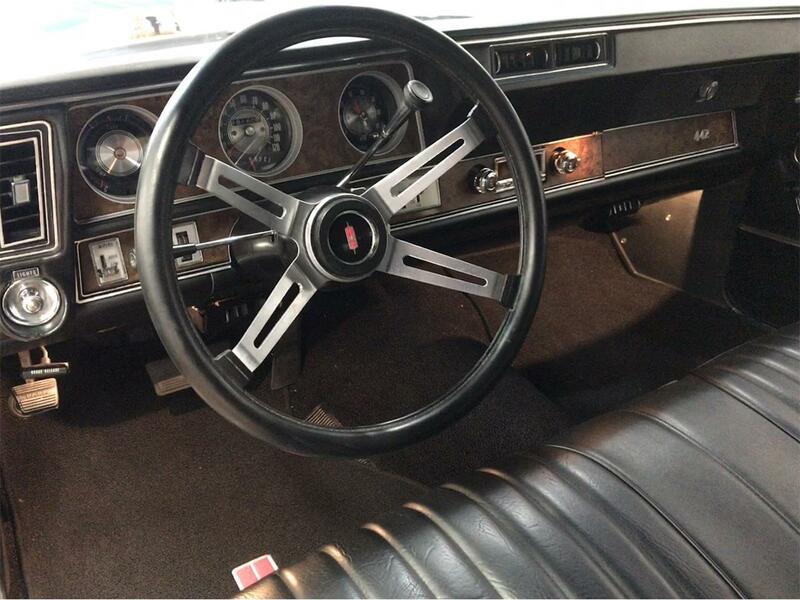 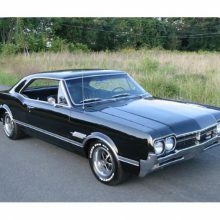 The Oldsmobile answer to the Musclecar craze that began in 1964, was the F-85/Cutlass “4-4-2” mid-sized model.